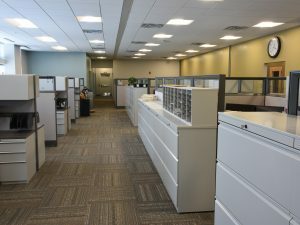 JMT provided engineering, architectural, and support services for existing and new facilities for a transit authority headquarters. 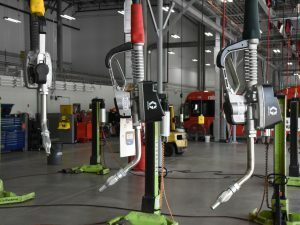 Experiencing space limitation in its headquarters facility, the Central Pennsylvania Transportation Authority (rabbittransit) realized the need to expand. 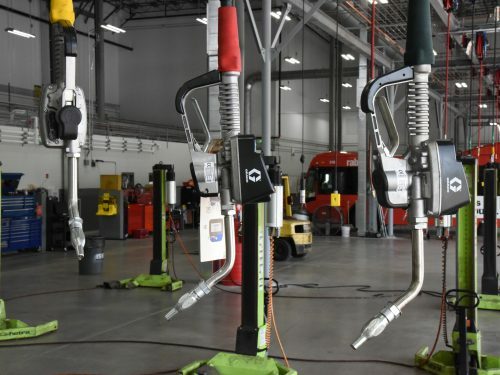 In spring 2010, rabbittransit purchased a vacant 160,000 SF warehouse with the vision to revamp it into a state-of-the-art operations and maintenance facility. 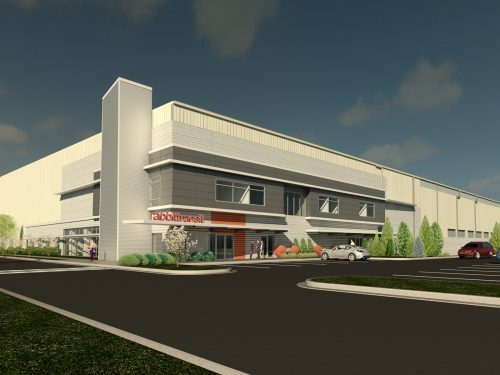 Given rabbittransit’s regional growth and the need to meet current and projected operational requirements, occupancy of the new headquarters was essential. 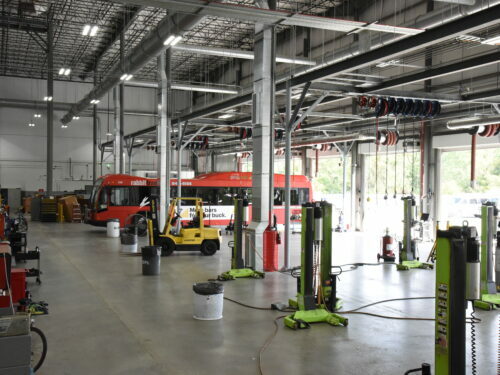 JMT worked with rabbittransit from feasibility assessment and acquisition, to planning and preliminary design, through final design and construction. 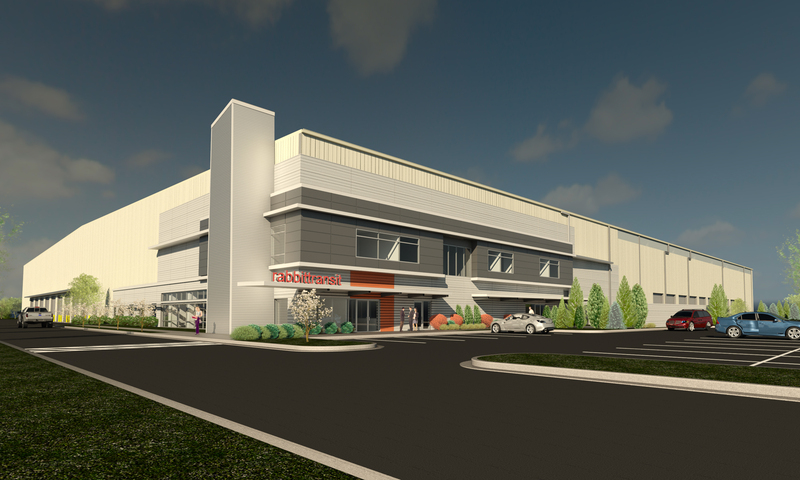 We assisted rabbittransit in identifying and evaluating various sites and site alternatives for its new headquarters. 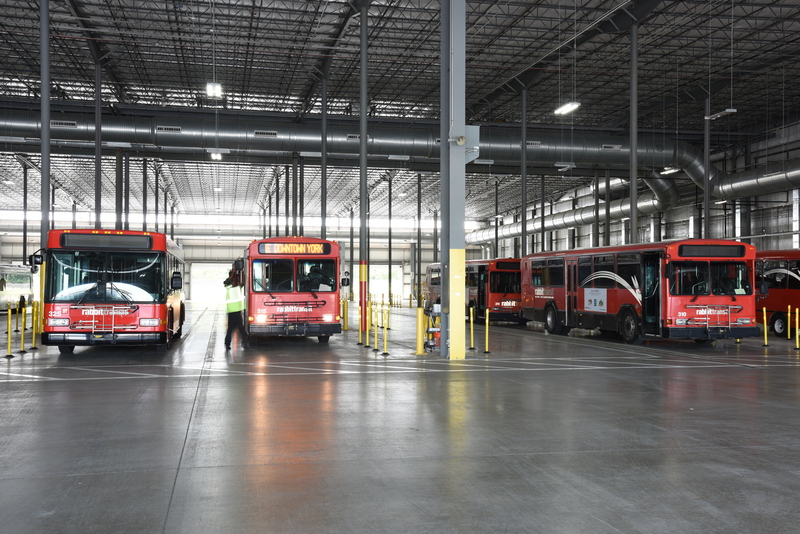 JMT conducted a feasibility assessment for an existing facility to determine costs associated with adaptive reuse of the site and building for the relocation of rabbittransit administration, operations and maintenance, indoor bus storage, bus wash, and parking. 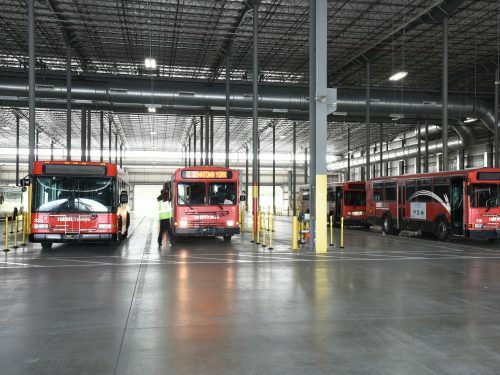 A baseline and proposed building retrofit were modeled to estimate energy savings from incorporating various eco-friendly technologies including: solar; geothermal heating and cooling; energy recovery; interior and exterior LED lighting; and bus wash water recycling systems. 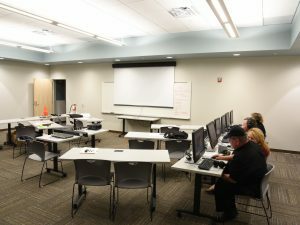 JMT also assisted in preparing a grant application for federal funding through the TIGGER program for this project. Following identification and purchase of the final site, JMT provided the overall planning, permitting, and design of the new facility. JMT’s services included project management, topographic surveys, environmental services, architectural design, site/civil engineering, structural engineering, mechanical and electrical engineering, and landscape architecture. 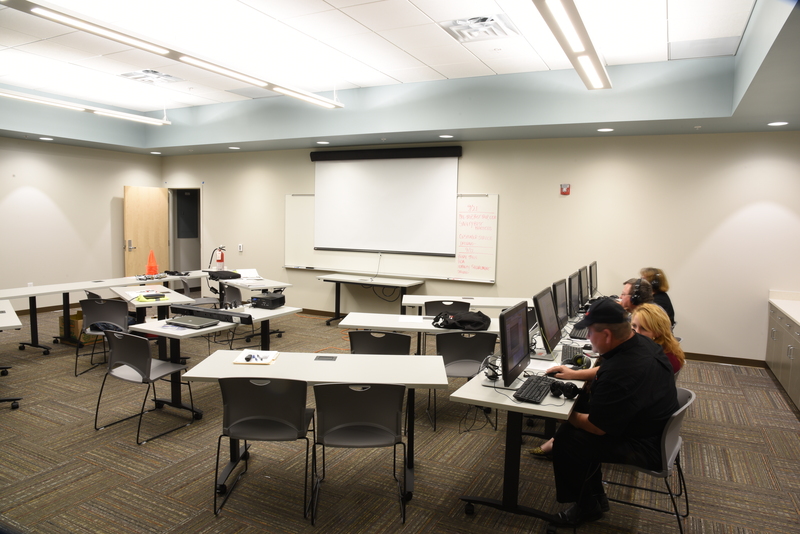 We also provided construction consultation services during the 15-month construction period. 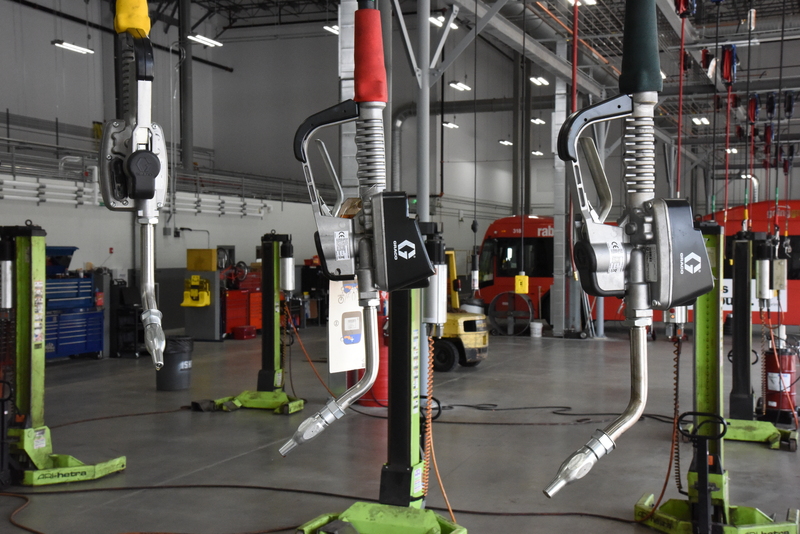 The adaptive reuse project included six acres of site redevelopment/expansion and upgrades to accommodate staff and customer parking, security measures, bus access and circulation, a new fueling station, and associated fuel delivery. 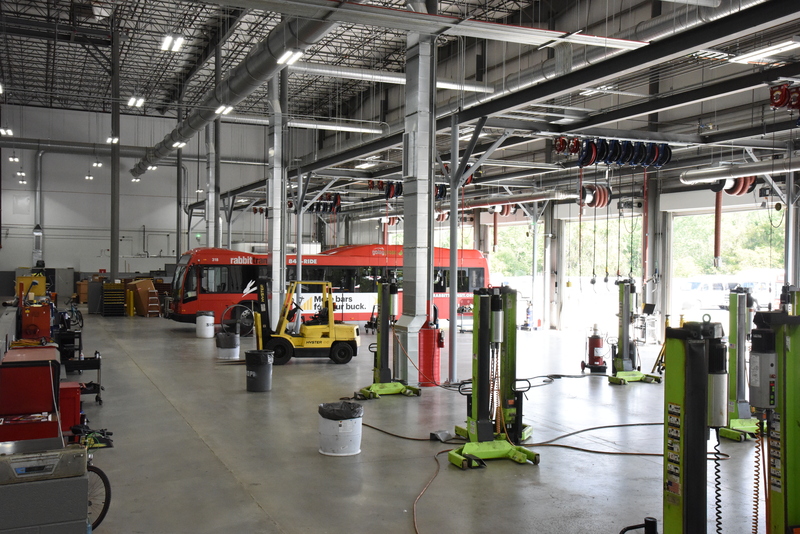 Interior renovations of the existing building provided much-needed office space and the fit-out of nine bus maintenance bays and related maintenance spaces, a vehicle bus storage barn for approximately 140 vehicles, and a state-of-the-art bus wash facility. 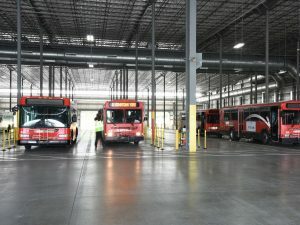 The renovated facility includes 20,000 SF of administration spaces, 45,000 SF of maintenance space, and 100,000 SF of indoor bus storage for the entire fleet. 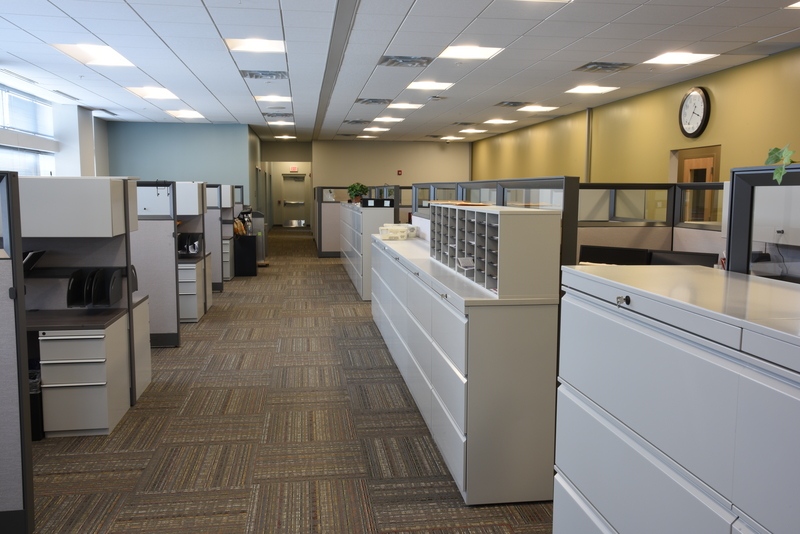 The building renovation included energy-efficient elements, including LED lighting and energy recovery units. Renovations also included HVAC and other special systems to ready the facility for fueling, storage, and maintenance of future buses.